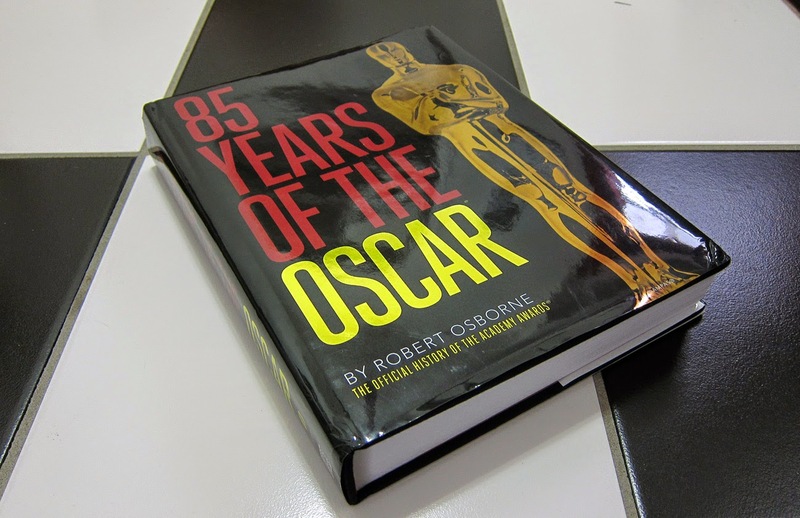 Book review: “85 Years of the Oscar,” penned by film historian Robert Osborne and published by Abbeville Press last fall, captures the enthusiasm surrounding the show and includes stories and pictures from each year since the inception of the accolades in 1928. There is something remarkable about a golden statuette that keeps audiences interested, especially for more than eight decades. The Academy Awards, known for its iconic Oscar statuettes, have a rabid following among cinephiles and fashionistas alike. One group watches all of the nominees and predicts the winners; another looks forward to the couture gowns and priceless baubles on the Red Carpet. 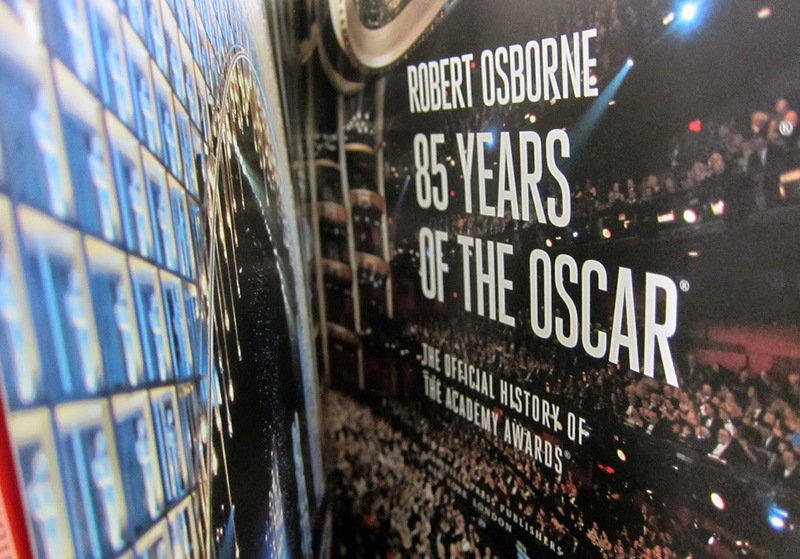 “85 Years of the Oscar,” penned by film historian Robert Osborne and published by Abbeville Press last fall, captures this enthusiasm and includes stories and pictures from each year since the inception of the accolades in 1928. 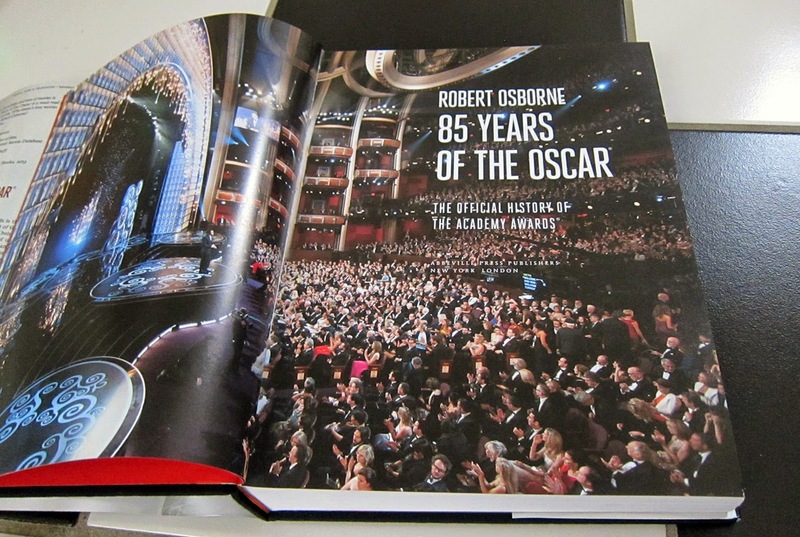 An official publication of the Academy of Motion Picture Arts and Sciences, which hands out the Oscars, the 472-page book offers meticulous details of every ceremony and the culture around it. 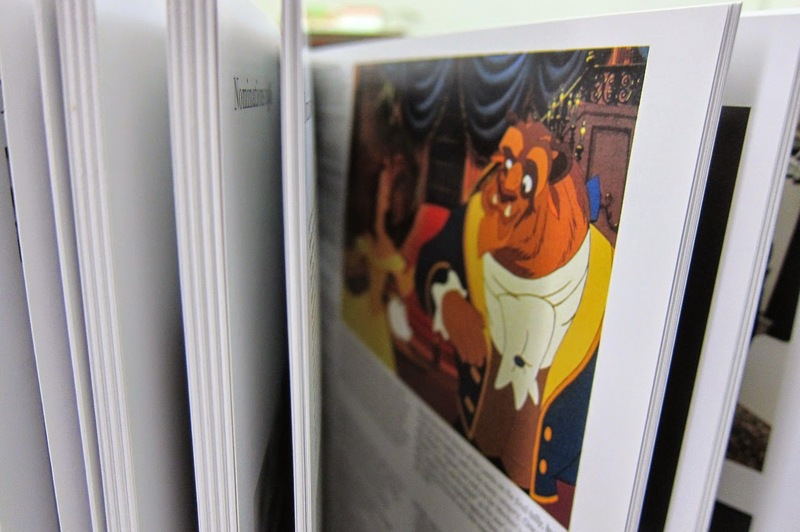 For the publisher and president of Abbeville Press, Robert E. Abrams, the scope of the book and Osborne’s passion for film are highlights for his team. 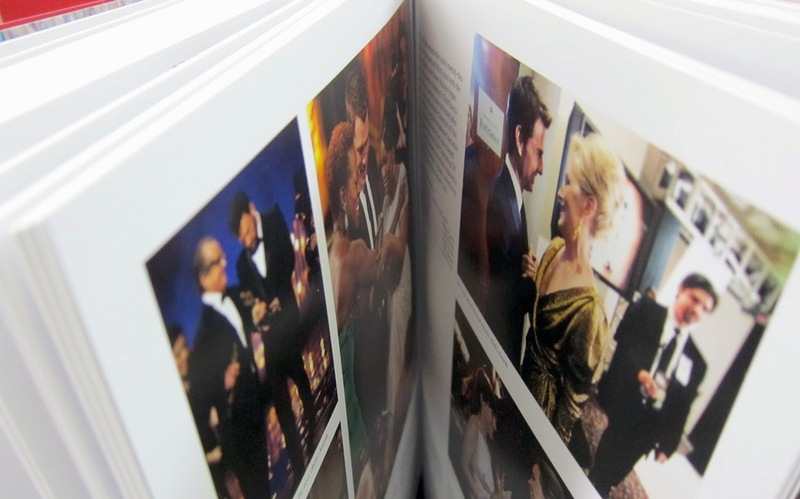 For an Academy that prides itself on honoring outstanding achievements in the film industry, this book lives up to the same standard in publishing. 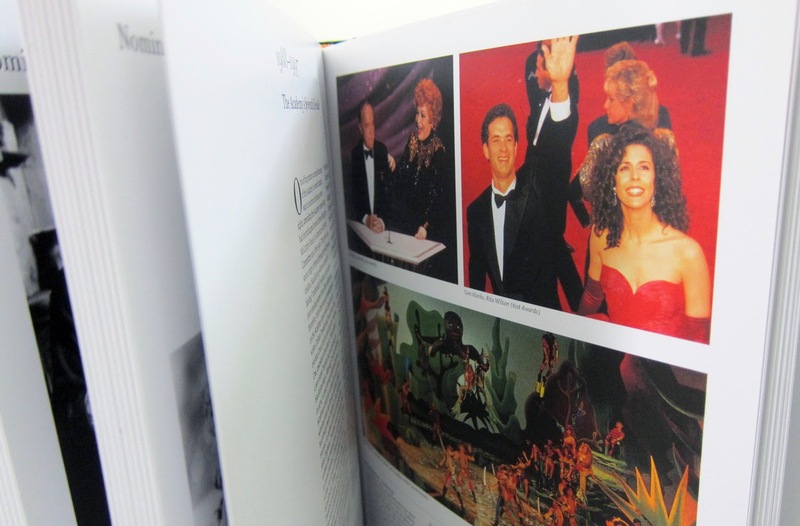 The six-pound book is printed on heavy stock paper with full-color images throughout its detailed accounts of every ceremony and decade. 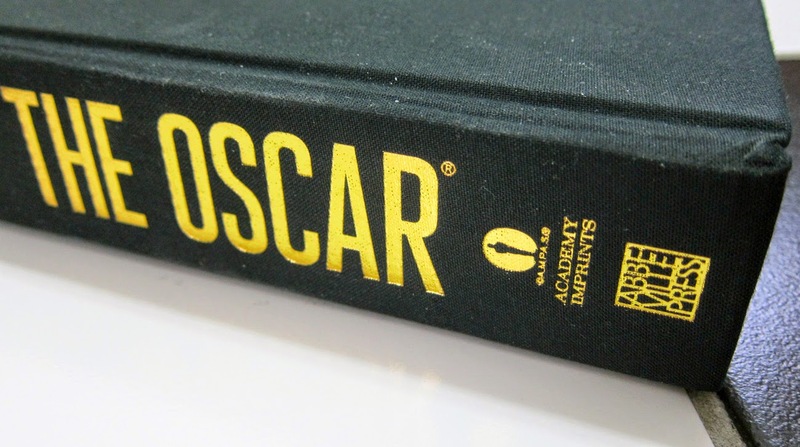 Oscar winners share their memories of winning on the bottom of some pages. Lee Unkrich, winner of the 2010 Best Animated Feature Oscar for “Toy Story 3,” shares his memory about his fear of tripping up the stairs on his way to accept his statuette. “It was a long, crazy journey to winning the Academy Award that ended in eight treacherous steps. Yes, I counted,” he said on page 384. 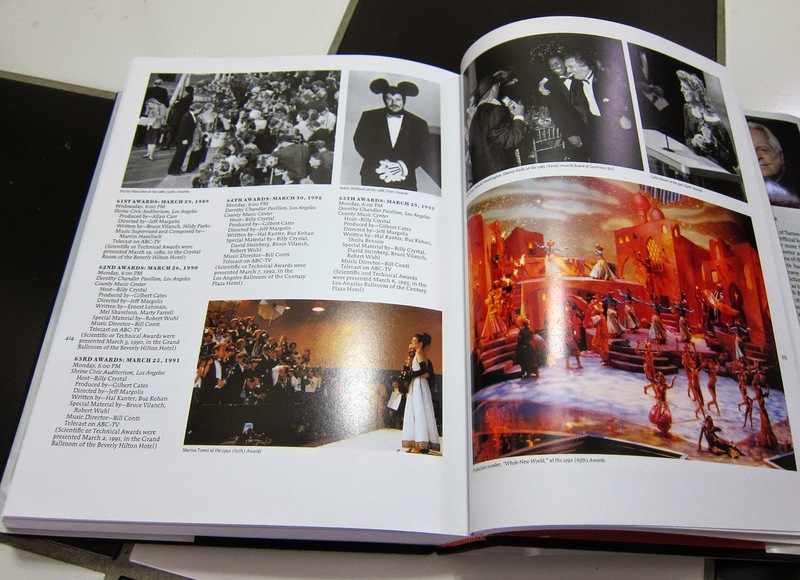 There are also facts and records featured at the back, including the films with the most Oscar wins (“Ben-Hur,” “Titanic” and “The Lord of the Rings: The Return of the King” with 11), most honored performer (Katharine Hepburn, winner of four acting Oscars) and the first person to refuse an Oscar (Dudley Nichols, who won for his screenplay of 1935’s “The Informer”). 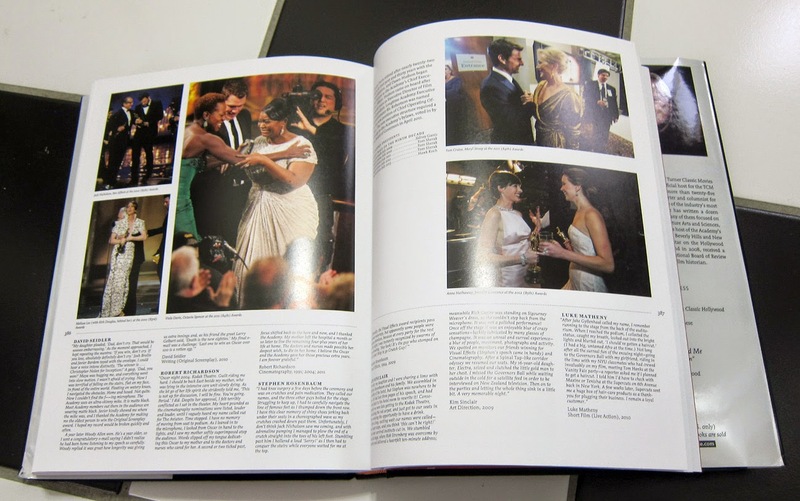 A massive 46-page index closes the book, followed by photo credits. With more than eight decades of history, the nonprofit organization certainly has a story to tell. And this one is worth reading.